Traveling to Halong Bay, you have chances to enjoy seafood in a restaurant, in a luxury cruise or even in a street. Halong Bay is s a UNESCO World Heritage Site and one of the most attractive travel destinations in Vietnam. 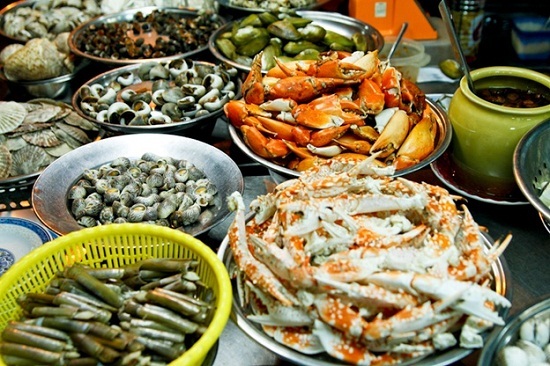 To Halong, travelers not only explore the natural wonders, travel on the tour boat or appreciate a romantic night on a cruise but also are attracted by various kinds of seafood. 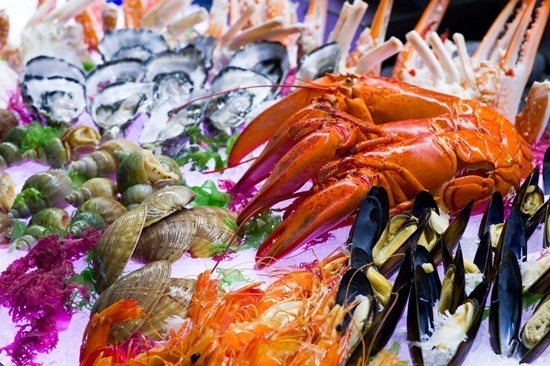 5 places to enjoy seafood in Halong Bay mentioned below will show you where to find delicious food with the reasonable price and good services. 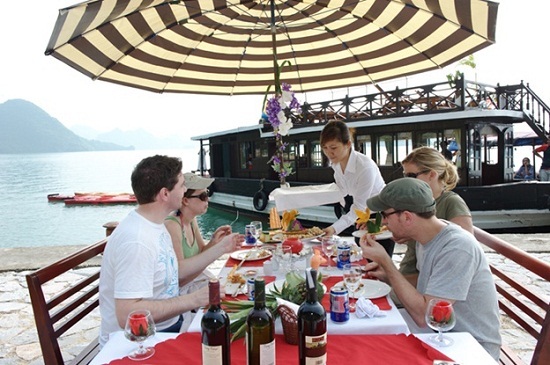 The most common way of many travelers is to have seafood meals on Halong cruises. 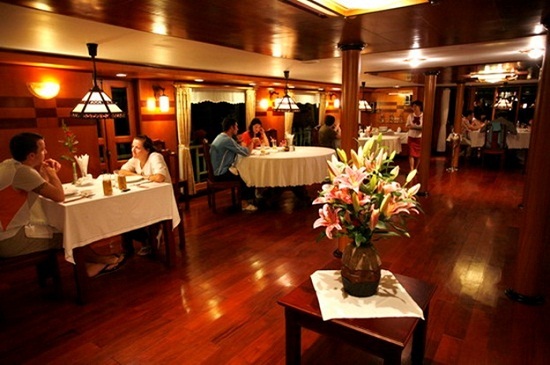 It is because when you choose an overnight cruise, all meals are particularly included. You could have a lunch on beautiful sundeck with magnificent view of Halong Bay, or a dinner in a romantic lounge with candle light. All meals are set up to make sure your surprise. Also, fresh seafood definitely satisfies you the most. When travelers stay longer in Halong, they have chances to select suitable places that have various seafood and sensible price. Tourists can eat after bathing in some restaurants around Bai Chay if they are afraid to go away. However, the price of these restaurants is one of the most expensive prices because of “front” location in tourist areas. If you want to enjoy the fresh taste of crab and fat crab, remember to ask the price before ordering. Far from the central beach about 800m is the Peach Garden. It focused midrange hotels, restaurants; therefore, travellers have many choices with the most reasonable price. If you stay here, just walking down the street, you can enjoy seafood right now. However, due to relatively close to the center, the price here is still quite high compared to the average. A place for visitors to buy seafood with affordable price and in addition near Bai Chay is Caidam( Cai Dam) market. It is far from the center of Bai Chay about 3 km. 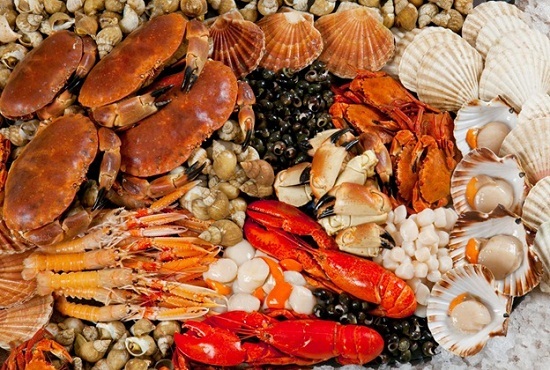 Almost restaurants here are served dishes made ​​from fresh seafood with reasonable price. 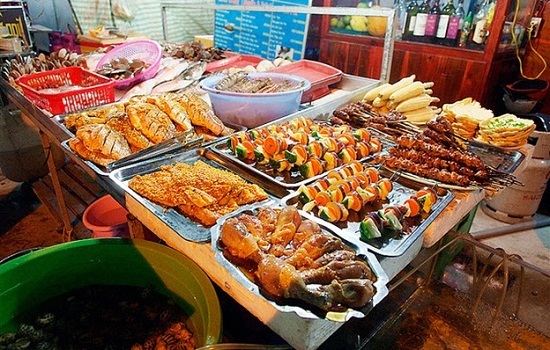 Beside the items classified as the best seafood as lobsters, sea cucumber, abalone, tourists also enjoy a variety of unique and attractive shell-fishes such as snails, snail plates, screws spikes, screw sucking snails, etc. For those who are quite familiar with Halong travel, they often turn to seafood shops across the city. There are sidewalk stalls on the embankment of the coastal area of Ben Doan, from the Bai Chay about a kilometer. From far away, travellers can feel the great aroma of oysters, clams, baked snails. Rustic style with affordable prices is a plus point that many tourists come to this place. A unique and attractive form of indulging seafood in Halong is “an be”. This is as a humble way of the people here just floating restaurants serving seafood. To experience their own taste of “an be”, from Bai Chay you go another 10 km along Highway 18A to the coastal raft at Column 5. Although the price is high but it is worthy. It is the taste of fresh sea fish, shrimp, oysters, squid, crab, fresh crab caught from the cage. Visitors just need to ask the price of fresh seafood before the restaurant will be processed according to the customer’s want. 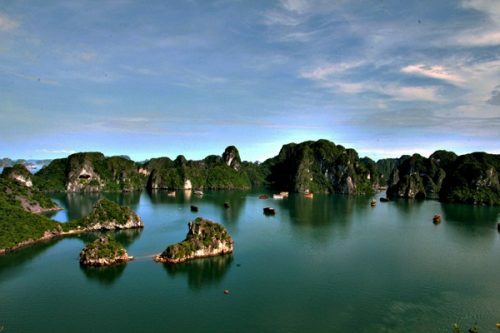 Halong will be an ideal recommendation for you to make a plan of Vietnam adventure tour. 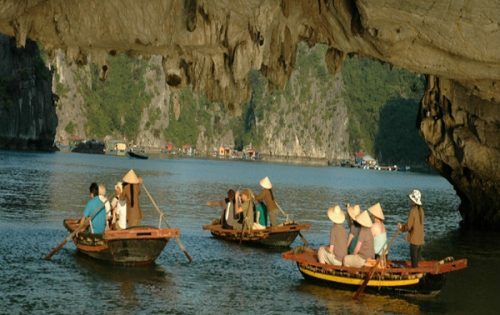 You can book a trip to explore the unique beauty of Halong Bay as well as seafood in there such as Halong Bay cruises, Halong Bay Junk cruises, Halong Bay tours Viet Nam, etc.